Serving those who served by providing a continuum of care focused on individualized services to enhance the quality of life. ANNAPOLIS, Md. – Giving back to veterans and their spouses who have given so much through their service has never been easier. Charlotte Hall Veterans Home now accepts monetary donations online. Charlotte Hall is a program sponsored by the Maryland Department of Veterans Affairs, providing assisted living and skilled nursing, long-term care services to Maryland veterans and eligible spouses. Donations play an integral role in ensuring residents enjoy the comforts of life in or outside of the home. Medical services, final honors arrangements, and personal care items such as toiletries and clothing are some of the ways funds received support residents. 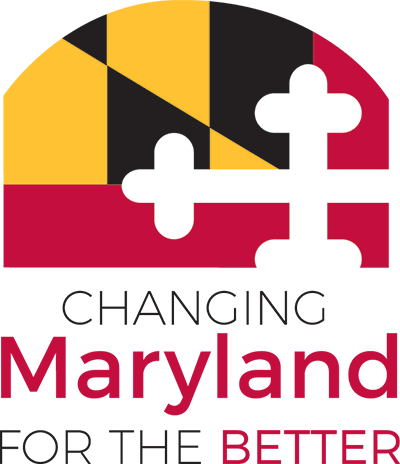 The Charlotte Hall Veterans Home donation application was developed for the state of Maryland at no cost by NIC Maryland, through the self-funded digital government services contract with the State Department of Information Technology (DoIT). For additional questions or concerns regarding donations, please contact the Director of Volunteer Services, Ashley Radano, at (301) 884-8171, ext. 664. Thank you for continuing to support this valuable program.